Welcome to the second installment of the Countdown to Burt Fest series, where each installment will feature a different artist playing this year’s show. 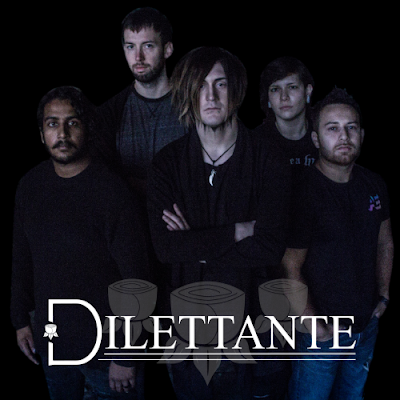 Today we are going to be talking about Dilettante, the alternative/punk group from right here in Buffalo, NY, comprised of Erik Wik (Vocals), Ryan Lewis (Lead Guitar and Vocals), Christina Benavides (Rhythm Guitar), Phil Thomas (Bass and Vocals), and Chris Stevens (Drums). Soon after forming in July 2017 they started to write countless songs and experimented by performing everything they could to find their defining sound. Despite having a variety of musical backgrounds, with Chris being a jazz musician and Erik taking part in the deathcore scene, they are still able to perfectly mesh their sounds together. Their next step was to compile these songs into a debut EP, and after meeting up with Anthony Potenza of Studio A Recordings, the project started to get rolling. 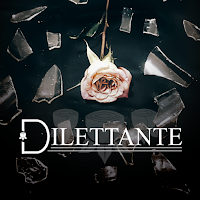 Finally, on January 24, 2019, Dilettante released their self-titled debut EP and played an accompanying release show at the Rec Room on January 25. 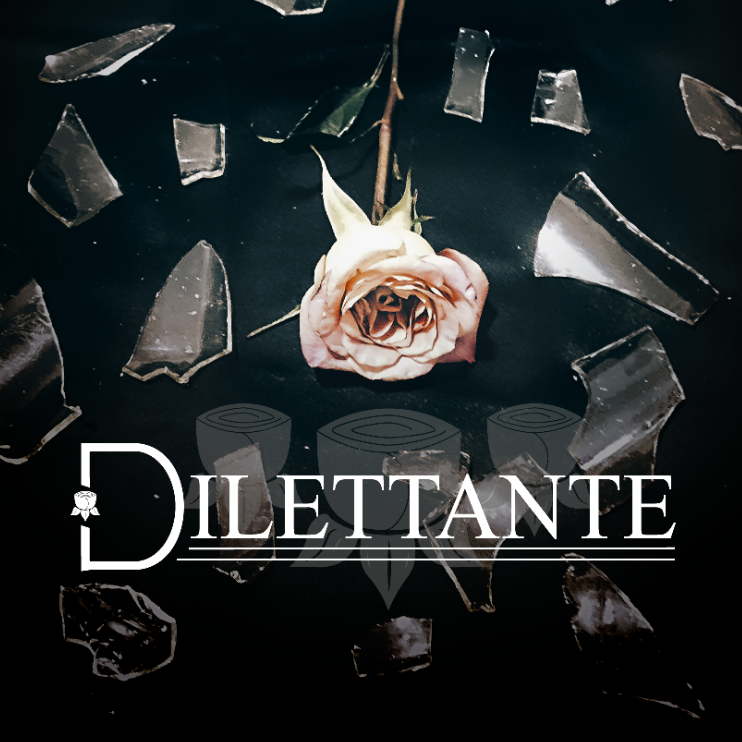 Lucky for us, Dilettante was nice enough to do a track-by-track commentary for their self-titled debut EP! Make sure to pick up the EP wherever you get your music, and come see Dilettante and a whole bunch of other great local acts at this year’s Burt Fest! Our EP opens with “Scale”. This was what we felt to be our greatest introductory piece. We wanted to show our range as musicians from somber melodic moments blending in with hard-hitting moments of anger and relate to our audience with disdain over daily monotony, with opening lyrics such as “how am I today? To me, it’s all the same” and a subtle crowd of vocals joining in the end that just begs the listeners to join us and let loose with honesty and relief knowing they don’t have to pretend everything is okay, day after day. The title of this song was inspired by a book written by Keith Buckley of the band, Every Time I Die and we felt it shared a similar message. Next we have, “Dispossession”. This song was a fun and groovy experiment that took quite a bit of tinkering, and it ended up becoming like a dark dance. Lyrically, this song is one of our favorites. It really opens up into an intimate place. This song is all about the all-consuming process of anxiety and depression. It can often feel impossible to enjoy even the things you’re most passionate about with such a weight driving down on you, and we wanted to express that in a dramatic and almost haunting way to hold true to our general tone of the EP. Then with our song, “Incubus”, we wanted to really give our fans a look into our heavier influences and give crowds a chance to move and release themselves. Sometimes a little-wicked indulgence can be good for the soul if expressed properly, though this song was an expression of an unhealthy mental escape. With the title Incubus, it was named after its theme of attracting others towards the will of their inner demons. Writing this song was a healthier alternative than acting upon our own, and listening to it is meant for others to fulfill their desire for rage without needed to act on it. Of course, this EP wouldn’t be anything without “Eclipse”. This song was our first recorded single, and quickly became our anthem. We always see our crowds singing along and eager to grab the mic. This was once made to be an instrumental track. Our bassist, Phil, has worked on this track long before joining the band, and was more than satisfied with what we had to add to it. Originally titled, “Beast of Darkness” this song was greatly inspired by the long-running manga series, “Berserk”. Once again, this song represents more of a human spirit breaking into pieces, begging for the pain of life and love to end, but growing stronger from all the hardship. Finally, the EP ends with “Rising Tides”. Like Eclipse, this song began over a decade ago and finally met its completion when brought to the other members of Dilettante. This is a romantic story of our bassist, Phil, and his wife. With her being from another country, there were great struggles of physical as well as emotional distance to overcome. We tried to incorporate sounds almost like waves crashing and dolphins or whales to paint a picture of the ocean between lovers with nothing but hope within their hands.